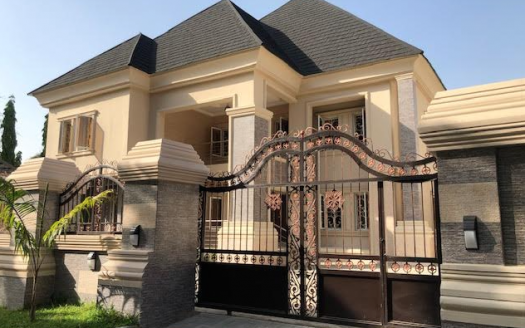 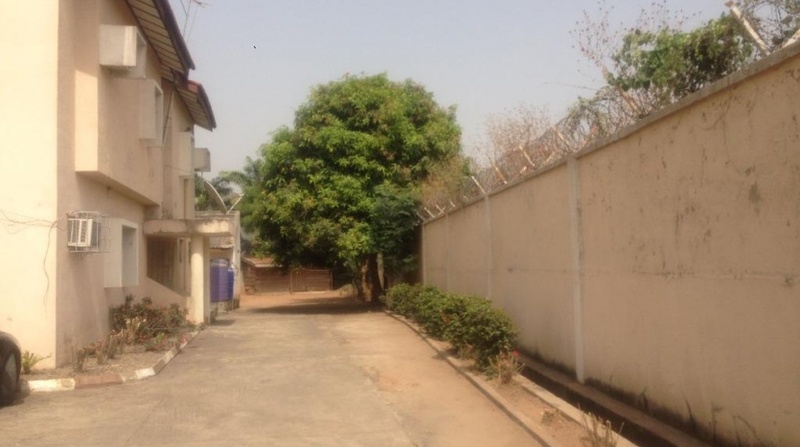 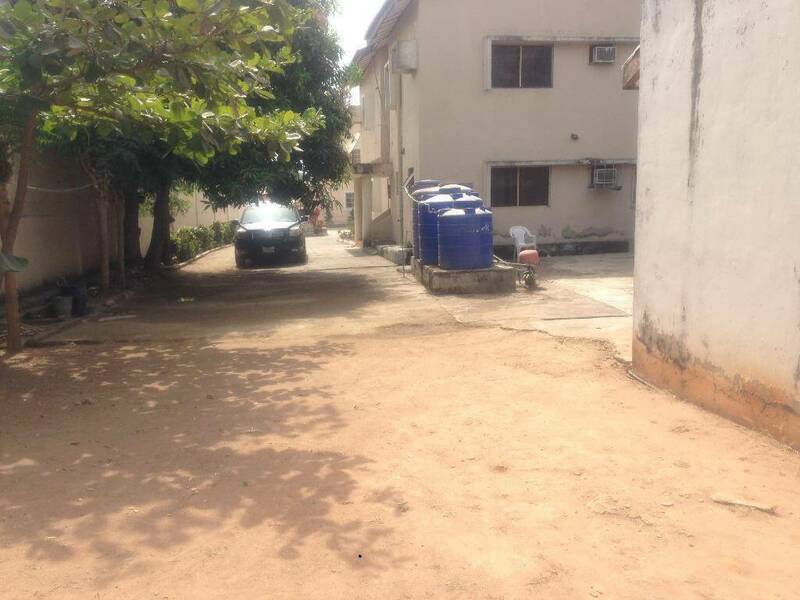 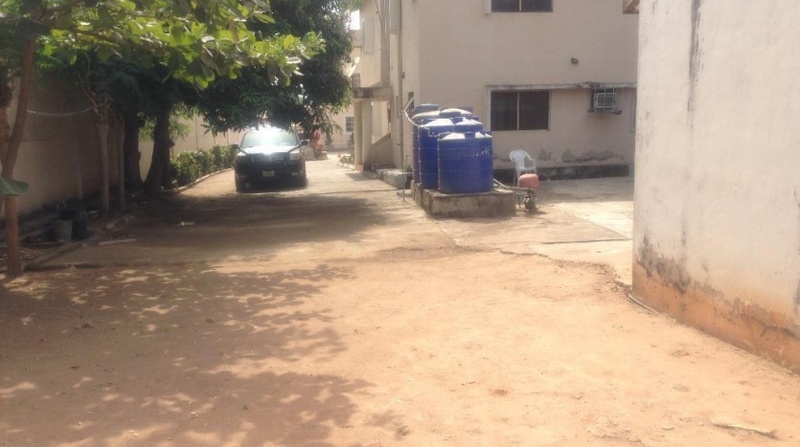 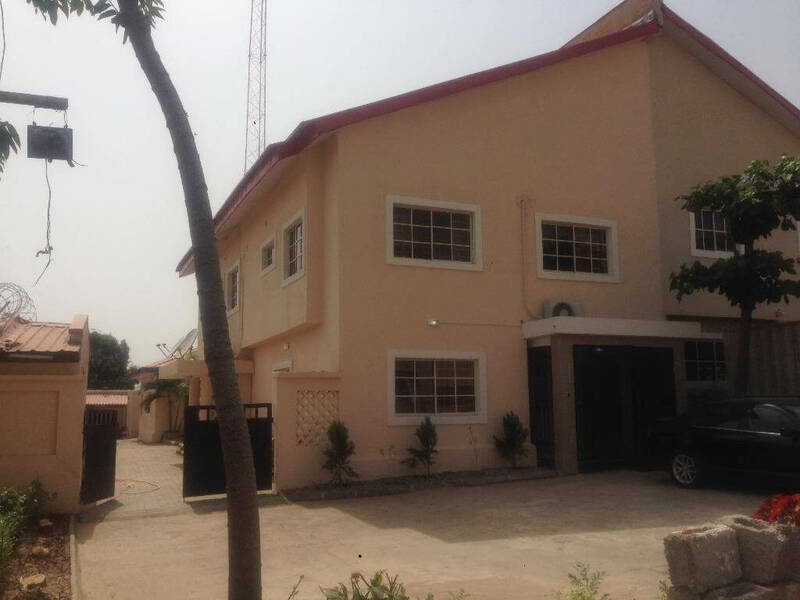 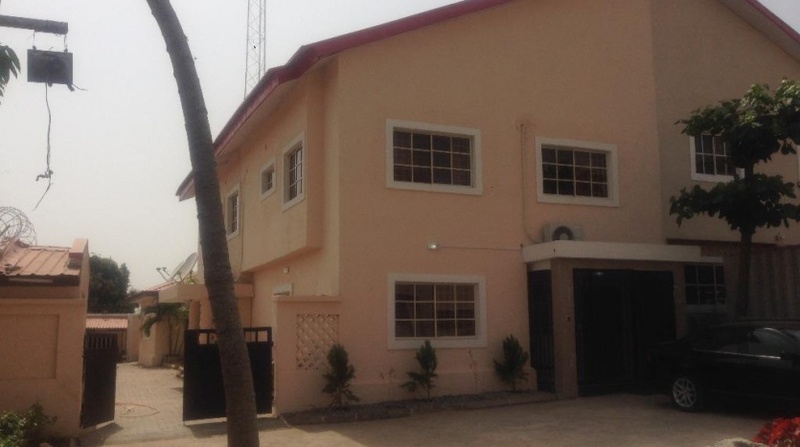 A four bedroom semi-detached duplex is available for sale at Maitama. 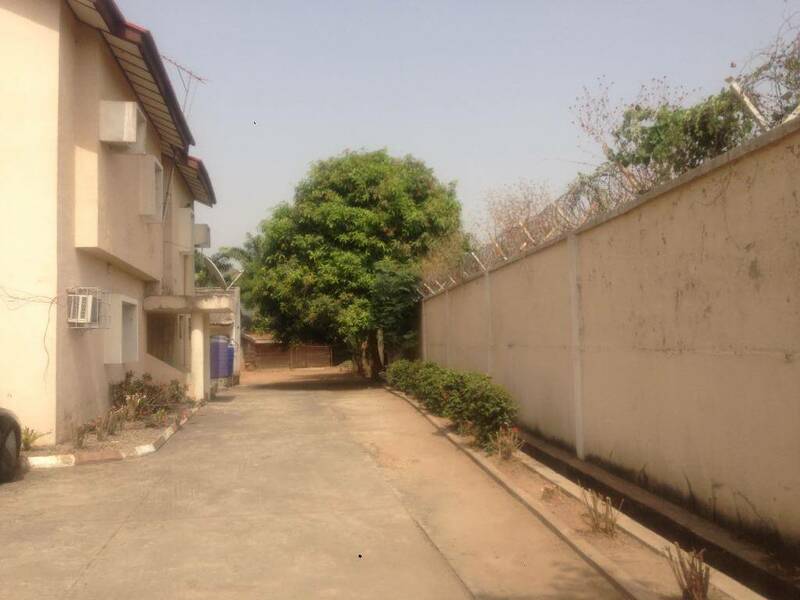 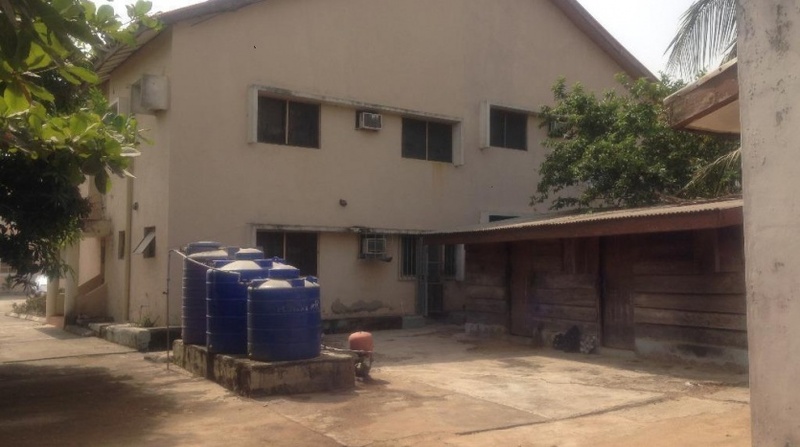 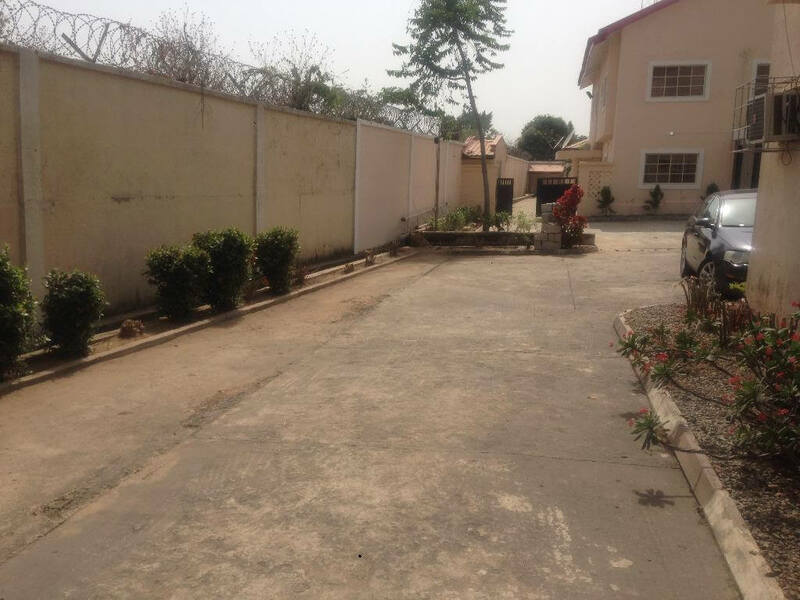 This house is within a residential estate of four units and it is highly secure, this property location is a high brow. 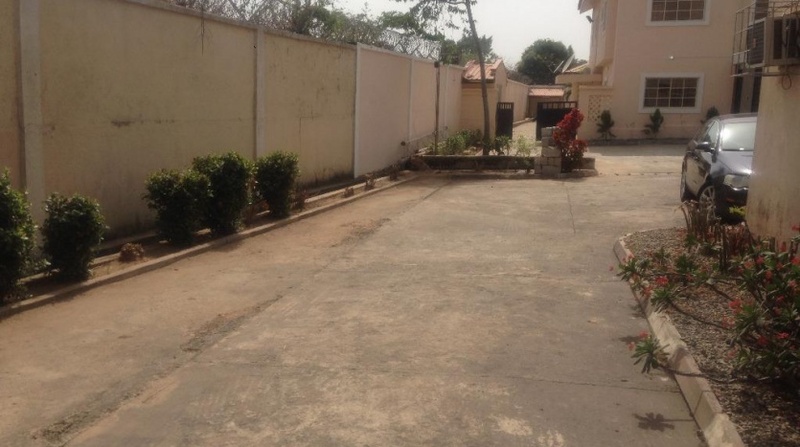 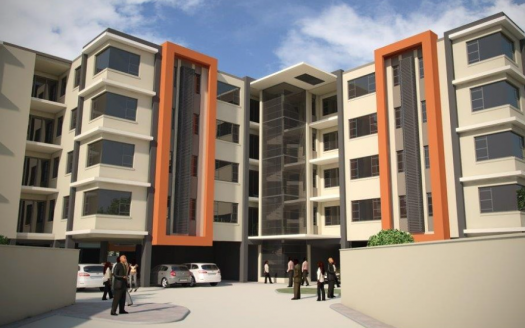 Very spacious with two large sitting rooms, massive parking space and ample space at the back for recreation. 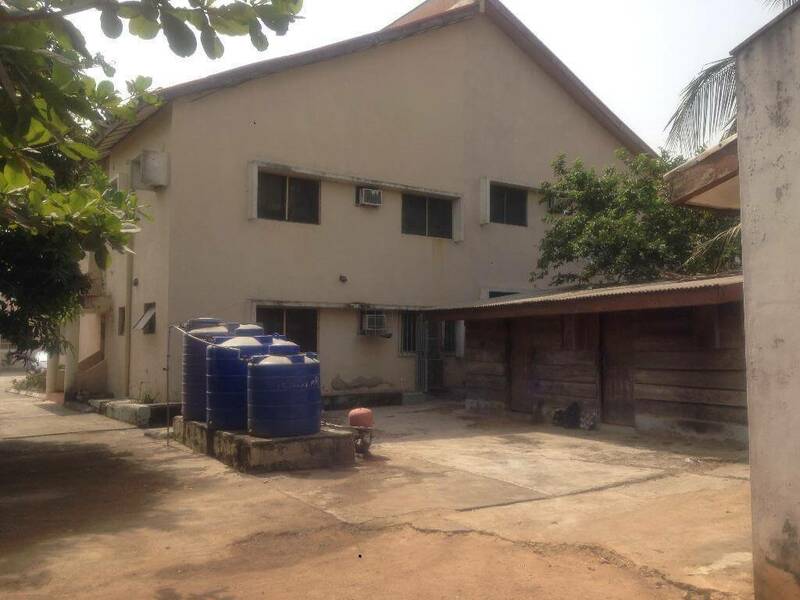 This property has four room boys quarter behind the building and it can be separated from the rest at will of owner. 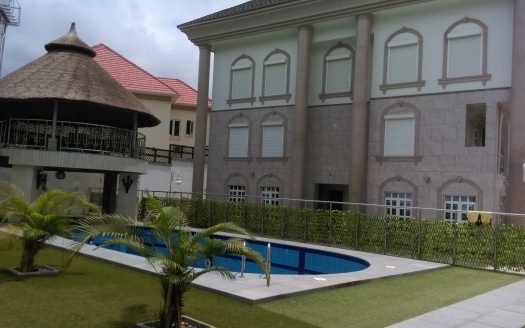 Great infrastructure and steady electricity is the high point of this property.